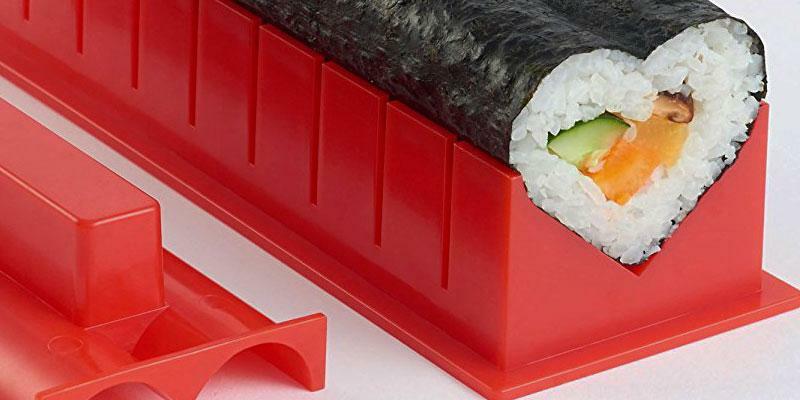 Complete with a number of plastic rolling trays, this model allows making sushi of different sizes and shapes. Round, square, triangular and even heart-shaped sushi to any taste. Rolls of non-classic shapes come out rather big. With the Sushiaya kit, you will be able to try making a great variety of sushi even if you don't have any skills. Go search new recipes online, experiment with ingredients and make awesome sushi rolls in the shortest time! Thanks to a special mold, you can make finely shaped nigiri. Meanwhile, two loops on a silicone mat will let you easily roll up the whole set and compactly store it away until the next use. Plastic former accommodates only small chopsticks. 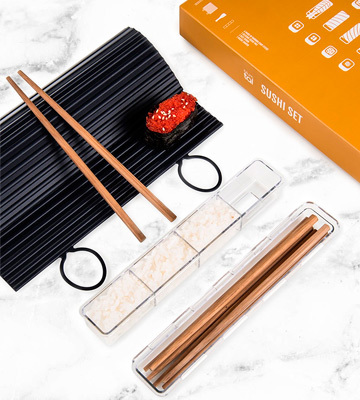 Replacing a conventional bamboo mat with a more durable and easy-to-use silicone prototype, the Blumtal sushi making kit is a perfect choice for everyone who cherishes traditional way of making and serving sushi. A functional spatula included in the set also doubles as a roll cutter allowing you to cut uniform pieces without damaging the filling. Instructions for use are not detailed enough. Are you one of those sushi enthusiasts who like experimenting and making popular Japanese sushi in different shapes and sizes? 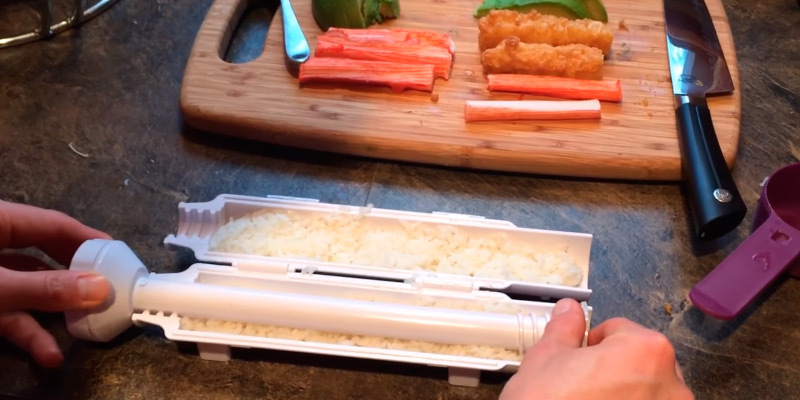 If so, this all-in-one sushi making set is what you need. It will let you impress all your family and guests with traditional rolls served in a variety of unusual shapes. A sushi tube comes fitted with ergonomic latches ensuring secure and precise fitting of both parts and preventing any occasional opening. Due to a specific design, you can make only single size rolls. 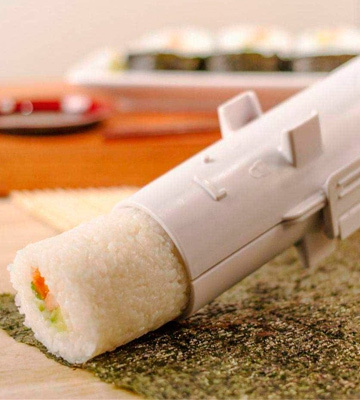 If you love eating sushi but hate rolling, this model is for you. Sushezi is a type of sushi maker created for lazy sushi lovers and those who can't get the hang of sushi rolling. With Sushezi, you'll need minimum time and efforts to make a plate full of rolls for a family or a big group of friends. A training frame will securely hold a seaweed sheet in place allowing you to evenly spread the rice across the sheet to prevent its falling out while rolling. Eventually, the mat might lose its attractive look. (without any impact on functionality). The Sushiquick sushi roller is a real find for all newbies who strive to master traditional sushi making techniques at home. The set includes everything you need not only to make but also to serve different types of sushi the way the Japanese do. With the Sushiquik, you will roll like a pro. Today, making sushi at home is rather a common thing than something surprising. But don’t think sushi making process is a breeze and choosing premium quality ingredients is only half the battle. To make a perfectly shaped, uniform, and well-balanced sushi roll you’ll need spend some time on training to get the hang of the right rolling technique. Yet, if you want to take the hassle of the whole process and get ideal sushi rolls from the first time without any trial batches, you definitely need a complete sushi making set like the one from SushiAya. This user-friendly sushi maker kit will impress and satisfy the needs of the most exacting sushi lovers. The biggest advantage of this all-in-one kit is that it totally disposes you of the need to use a mat. 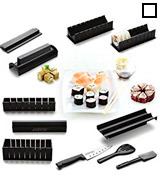 The packaging includes a great number of tools and accessories including all kinds of molds for making sushi rolls of different shapes and sizes - small, big, square, round, triangular and even heart-shaped. With all these tools, anyone regardless of the cooking skills will be able to make sushi and do it really well. Along with the above-mentioned molds, rolling trays, paddles and a cutter, here you will also find a professional sushi knife with which shaping and slicing rolls into even pieces will not be an issue at all. Being very popular among consumers, the SushiAya Sushi Maker Kit now has a lot of exclusive online video tutorials with the tips and instructions that should help you learn and prepare sushi. 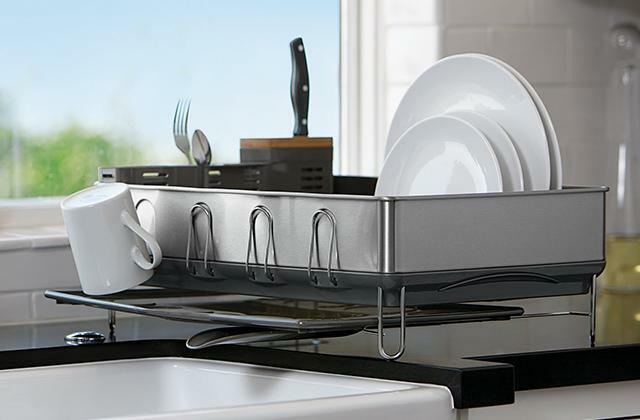 Forget about rolling mats, forget about the mess on your kitchen top. With the SushiAya Sushi Maker Kit, making sushi will be an easy job. Heart-shaped sushi looks stunning and appealing. Most of you wouldn't believe that making such rolls is not only easy but also real, right in your home kitchen, thanks to the fancy rolling molds coming with the SushiAya kit. All you need is to put a seaweed sheet into one of the trays and cover it with rice. Make a groove in the middle of rice to add there your favourite filling. Some of the popular fillings are smoked salmon, fake crab, canned tuna, avocado, cucumbers, pepper, omelette, and cheese. Now, spread one more layer of rice on top of the filling and stick the ends of the nori sheet together. Put a heart-shaped mold on top of your roll and press it. That's it! Following the roll cutter slots, carefully cut your sushi roll and press it once again. 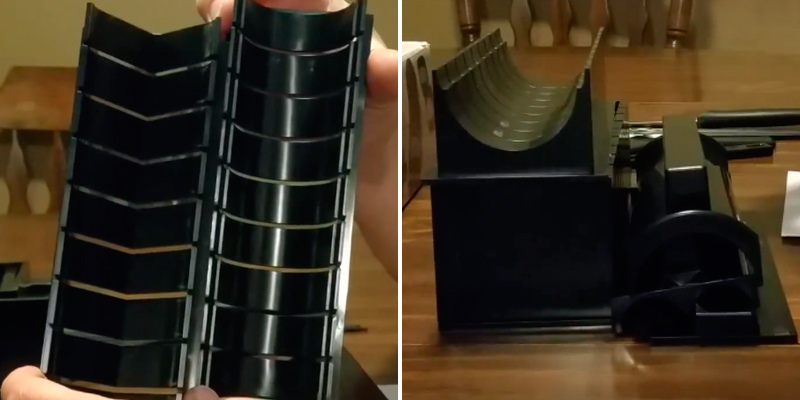 Take off the roll cutter and lay your sushi out on a plate. Add some wasabi, soy sauce, and pickled ginger and enjoy your fabulous freshly made heart-shaped sushi! Heart-shaped sushi is a great idea for a meal to serve for romantic dinner. 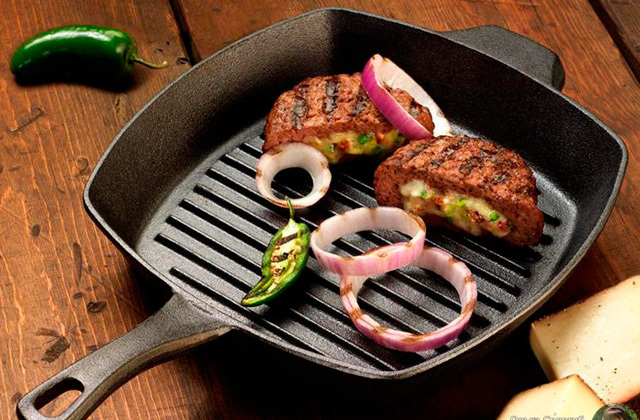 It can also add a special zest to any party, bringing some change to the food you usually have with family or friends. You’ll hardly see a Japanese chef in a sushi bar who uses anything else besides a mat and a rice paddle when making sushi. Rolling sushi with a mat is an authentic Japanese tradition backed by two-century history. However, this seemingly simple technique is not that easy to master and might make you work for it. But if you want to try your hand at making sushi like Japanese do, you should definitely go for a mat, and this is where a sushi making kit from Blumtal will come in handy. 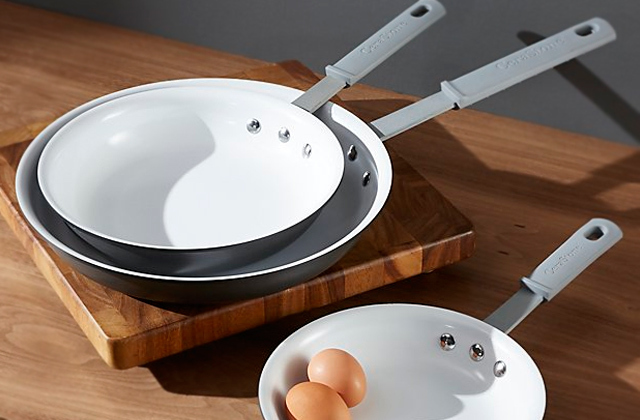 Created for real connoisseurs of Japanese cuisine, this set cleverly combines centuries-old traditions with modern features meant to facilitate the whole task and help you get the hang of sushi rolling more quickly. Traditionally, Japanese use a classic bamboo mat made from flat matchstick bamboo rods woven with cotton strings. Despite all-natural materials and flexible design, bamboo is prone to wear and accumulating smells. Moreover, when making inside-out rolls, rice can stick to it and settle in the grooves. 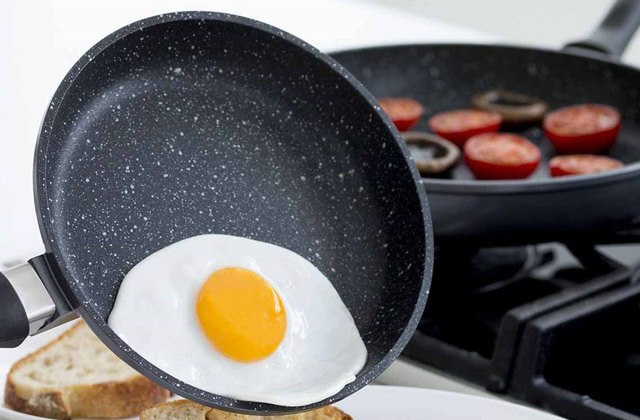 Instead of bamboo, the Blumtal mat is made of high-quality food grade silicone that has a number of advantages. Being larger than many conventional sushi mats it fits all nori sheets ensuring that no filling will fall out when rolling. Besides, silicone is easy to clean both under running water and in a dishwasher, it is smell resistant and prevents rice sticking. 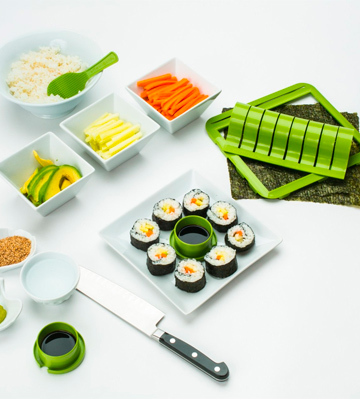 The set also includes a handy plastic scoop that doubles as a paddle for seasoning the rice and conveniently spreading it over the mat and four pairs of reusable high-quality wooden chopsticks to serve and eat your homemade sushi rolls in a traditional way. Thanks to two loops on the mat, you can easily roll all items and conveniently store them in a kitchen drawer when not in use with not much storage space required. 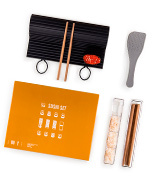 Though it looks like nothing special, the Blumtal sushi making kit includes all essential tools and will let you tailor your sushi rolling skills to a professional level. As simple as it is, the Blumtal silicone mat is suitable for making all types of sushi, be it slim maki, thicker and larger futomaki, cone-shaped temaki, or all kinds of inside-outs. In addition, the set comes complete with a special nigiri mold to precisely form ideal nigiri in mere minutes saving you the trouble of doing it by hands. Classic maki rolls are round, but if you make sushi for the first time, it is better start with a square-shaped roll since getting a perfectly round shape requires some practice. Hold the edge of the mat with your thumbs and start rolling. Make sure to keep the filling in place and tuck the first edge of the nori sheet into the roll. When making inside-outs or uramaki, you can put some tobiko, sesame seeds, eel or salmon slices before spreading rice to add colour and flavour to your dish. With the Blumtal sushi maker set, you will always get perfect results and can enjoy a variety of restaurant-quality rolls at home. How many times did you try to make sushi rolls with a bamboo or silicone mat and fail? It is not as easy as it might seem and first attempts don’t turn out as you expected. Most often, you end up with torn nori sheets, mixed up filling and rice, and the final roll shape has nothing in common with a nice tube-shaped roll you were aiming at. It should become easier over time. But if practising doesn’t help and every next attempt leaves you even more discouraged, you shouldn’t give up and abandon the idea of making sushi by yourself. There is a way out. 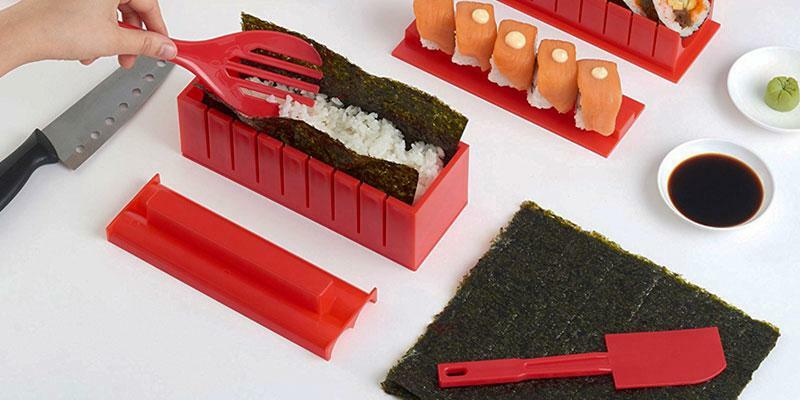 An exclusive DIY Sushi Set from MisterChef will become a great choice for everyone who has a bad hand on rolling sushi. Coming complete with all needed accessories to start preparing rolls right away, this kit offers a completely different way of making your favourite Japanese dish as compared to using a traditional mat. Without a hassle of rolling, you’ll get the same tightly pressed and consistent sushi rolls you get used to eating in restaurants and sushi bars. Take one of the molds and put a nori sheet inside so that two even parts of the sheet were coming out of the mold on both sides. Put some rice on the seaweed sheet, just enough to fill in the mold. Take the filling to your liking and place it over the rice slightly pressing to dip the ingredients into the rice. Finally put the overhanging nori edges together and firmly press the roll with a mold cover to let the ingredients stick together and give it a fine shape. For easy cutting, all molds feature special divider walls allowing you to get precisely cut uniform pieces that will look appetizing on a special serving tray or plate. 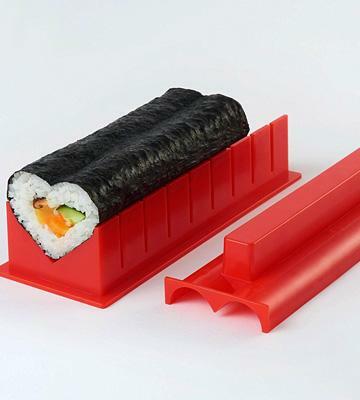 Forget about the mess and stress you might encounter when rolling with a mat and enjoy the ease and convenience of making sushi with the MasterChef sushi molds. With the sushi becoming more and more popular, today many people make all types of sushi rolls at home. Yet, these are mostly traditional round rolls that sometimes come out not as nice-looking and uniform as intended. The biggest benefit of the MisterChef sushi making kit is not only consistency, uniformity and ideal shape of your rolls but also a number of sushi shapes and sizes it allows making. The set includes five different molds to make triangle, square, heart-shaped and classic round sushi. Besides, square sushi can come out in a bigger or smaller size. All molds are made of food-grade FDA approved BPA-free plastic. Safe, durable, and extremely easy to clean, they will serve you for years. 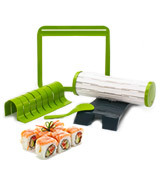 With the MisterChef DIY Sushi Set, you’ll be able to create sushi rolls of all shapes and sizes as well as use the most exquisite and extraordinary combinations of delectable fresh ingredients. The Sushezi BAI002 sushi tool is a truly unique and innovational solution for making sushi at home. 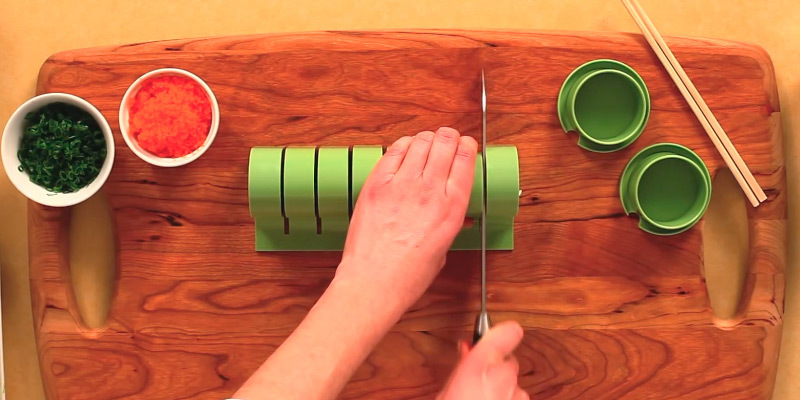 It will help you get perfectly round sushi rolls without rolling. No more mat's sliding, no more plenty of tools to use. You won’t even have to measure rice. All it takes to make a tight, nice-looking roll is simply fill the sushi maker up to the upper mark. 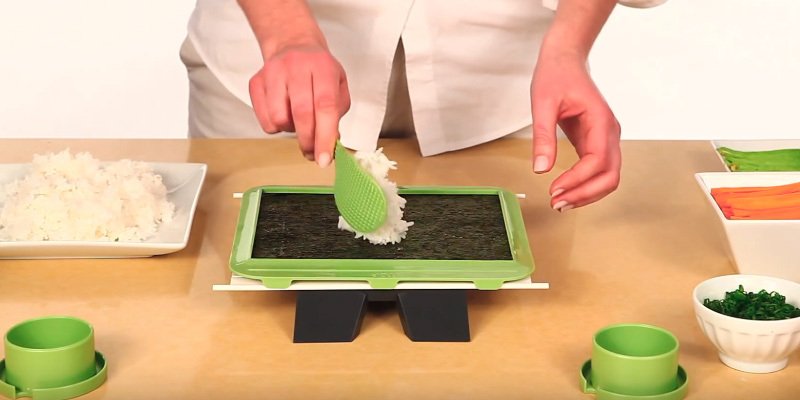 With the Sushezi, you'll be impressed at how easy it can be to make sushi at home. You only need to open the tube, fill both parts with rice and add ingredients that you like - salmon, crab, tuna, eel, cream cheese, a variety of veggies or even chicken. Then close the tube, put on the end cap and make a few counterclockwise turns with a plunger to squeeze rice and shape a uniform roll. 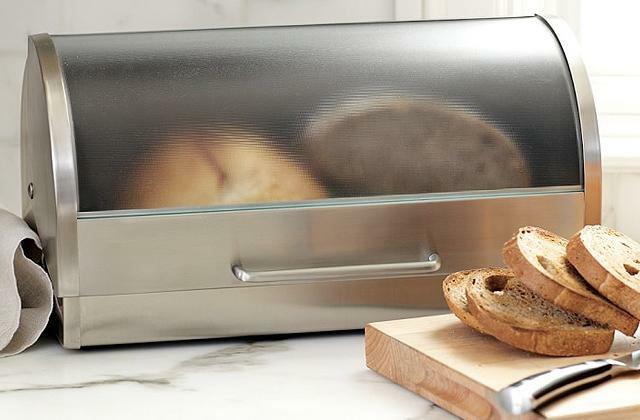 Take off the lid and extrude your ideal roll off onto a nori sheet. Now, wrap your sushi roll in a nori sheet or roll it in caviar or sesame seeds and cut with a sharp knife into fine pieces. Enjoy your scrumptious fresh made sushi rolls! Being compact, the Sushezi will take minimum storage space. 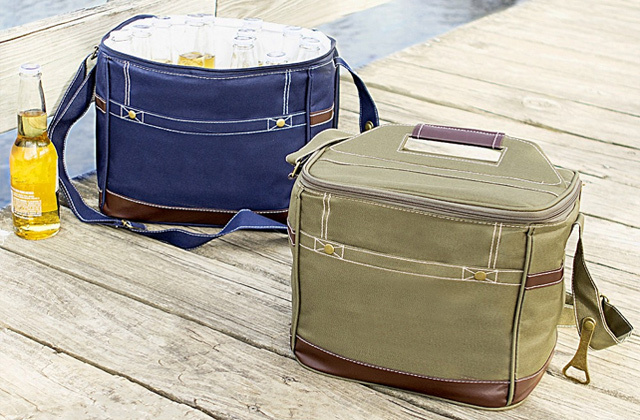 Besides, it is lightweight and portable, offers no-hassle cleaning and requires no extra tools for making sushi. Hence, with the Sushezi, you can make your favourite sushi not only at home but also during picnics or camping. The only accessories you’ll need to complement your Sushezi are a cutting board and a sharp knife to cut the roll into perfectly round pieces. This simple yet highly efficient sushezi sushi maker will never fail to prepare ideal sushi spheres and can turn an amateur into a pro rolling sushi like a skilled sushi chef in a Japanese restaurant. Having a sushezi sushi maker in your home kitchen, professional round sushi won't be a prerogative of restaurant chefs anymore and you will be able to experiment with ingredients of your own choice. Make classic maki or larger futomaki with the nori outside or enjoy the inside-out uromaki rolls with a nori liner inside, surrounding the filling. However, your Sushezi is much more versatile and therefore suitable for a variety of desserts too, inducing you to experiment and realize your boldest culinary ideas and cravings. No kid will refuse walnut rolls, fudge or cake rolls, biscuit cookies or crunchy rice rolls with caramel or chocolate. You are only limited by your imagination and your favourite ingredients at hand. The Sushezi will work for everyone and offers countless cooking options! The Sushiquick sushi making kit is one of the popular sets among consumers who prefer a traditional way of rolling sushi over any of the rest. 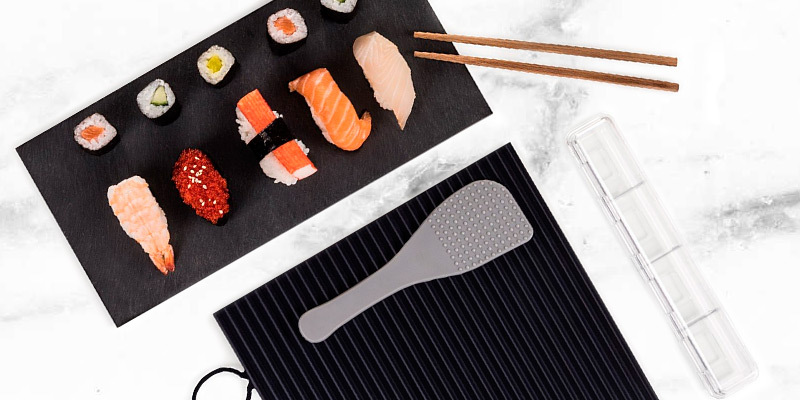 The kit comes with a mat which looks like an upgraded alternative to a classic bamboo mat and includes a number of accessories that you will need for making sushi, of which we'll tell you just a bit later. Compared to many more modern alterations of sushi mats, this one is made a bit wider, allowing you to shape and tighten your roll to any extent. Due to a special training frame, you will never go wrong with the amount of rice to use, while a nori sheet will lie there firmly in place. The set comes with a non-stick plastic paddle with which spreading rice across the surface of the nori sheet will be an easier process. You will also find end caps that help form sushi and also serve as sauce holders. 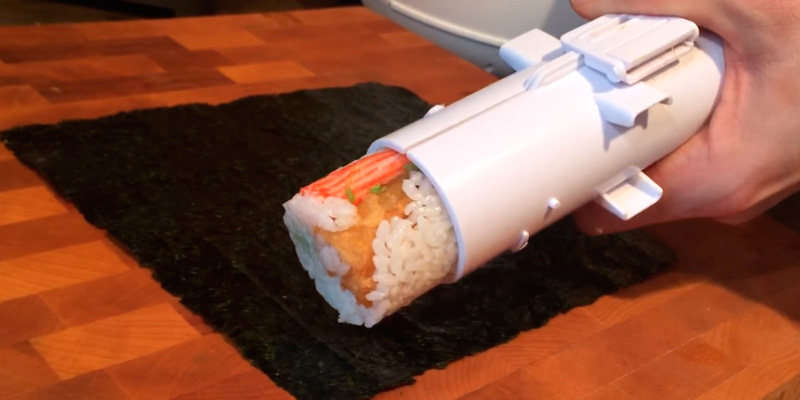 There's also a roll cutter that can be used for cutting through a just-made roll of sushi. 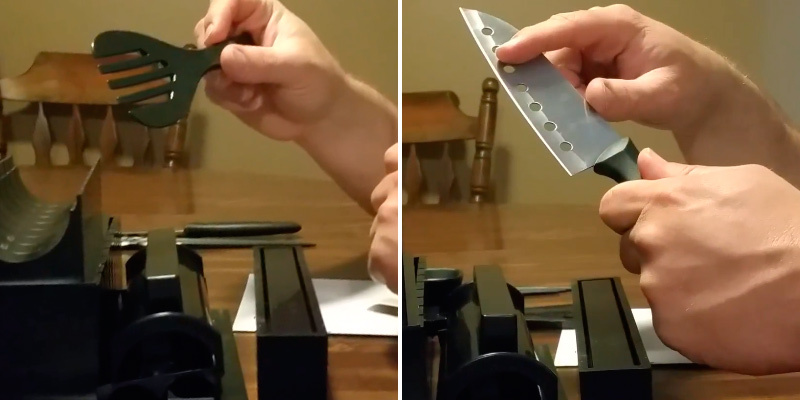 If you haven't got another knife with a sharp blade, this one will come useful! 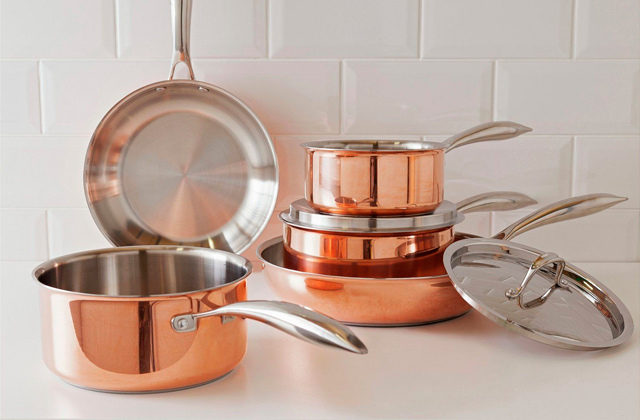 For user's comfortable use, all parts and accessories of this set are dishwasher safe. 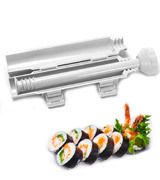 Packed with all the tools and accessories you need to roll professional looking sushi, the Sushiquick making kit is great for novice sushi rollers and will help you acquire the sushi rolling skill, no matter if you have experience with sushi making or not. Making sushi can be tricky even for people who have experience with it to say nothing of newbies. If you are new to sushi making, the whole process can seem challenging and frustrating. Yet, sushi not only adds to the menu of any dinner party but also boasts numerous nutritional benefits. Whatever your diet is, you can make sushi, since the combinations of ingredients are endless. 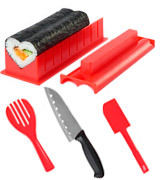 You should try yourself at making sushi and you could start with the Sushiquick set. 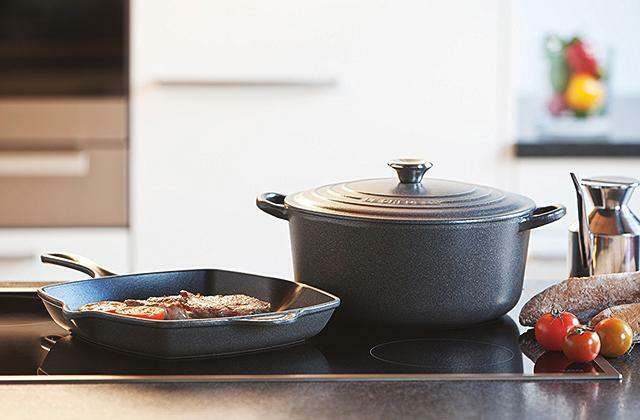 Inspired by the popularity of this iconic dish from Japan, the Sushiquick designer joined his efforts with best sushi chefs and presented his own set, allowing you to make sushi at home with comfort and less stress. The Sushiquick sushi roller will help you tackle three major issues all newbies typically face: how much of rice to spread, how to make circles and not lumpy bumps when rolling, and how to cut perfectly symmetrical sushi. The Sushiquick sushi maker will take off the stress and anxiety and turn the sushi making process into an easy and hassle-free job for you. What Is a Sushi Maker? A lot of people love to make sushi rolls at home since it is appealing for many different reasons. Sushi tastes delicious and offers numerous nutritious benefits owing to the use of healthy ingredients. 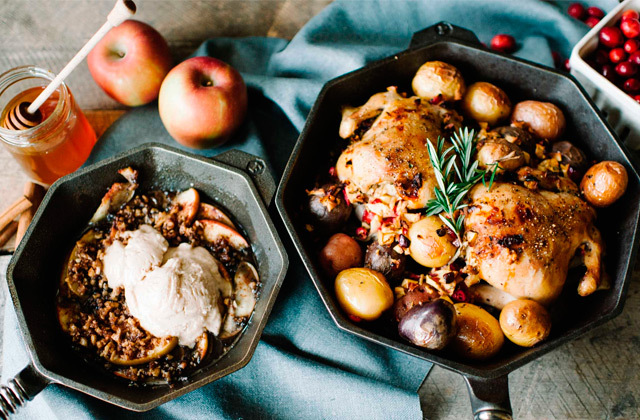 Besides, it’s a great way to add bold flavours and textures to your dinner table since the presentation can be stunning. In addition, sushi making can be an excellent pastime to have fun with family and friends. However, it will take you some time to get the hang of making really good sushi at home and you’ll need some special accessories, at least a bamboo mat. Yet, today you can find a variety of sushi tools or so-called sushi makers designed to facilitate your sushi making experience and take the guesswork out of it. You can choose from a wide range of different models from basic mats to more sophisticated systems. With the right tools at hand, everyone will manage to make sushi and hone the skills. To cook ideal rice for your best-ever homemade sushi, pay attention to rice cookers that will cook the rice just the way you need. 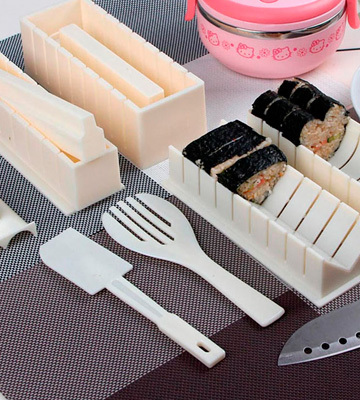 Meanwhile, quality knife sets will come in handy to cut your scrumptious sushi rolls into perfect appetizing slices. The first thing to decide on before selecting a sushi maker is its type. Despite an array of different helpful tools, many people still prefer making sushi in the traditional way, using a sushi mat. Of course, this method offers some great advantages, allowing you to prepare sushi yourself, shaping each roll the way you like. 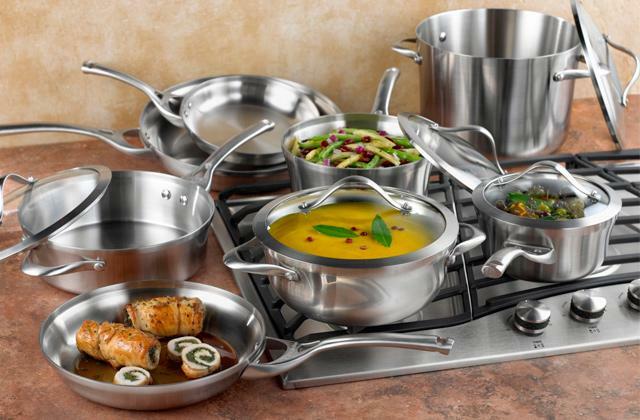 Yet, it might appear quite challenging for novice cooks and require them a lot of practice. For those who've just come into sushi making process, we'd recommend choosing a full-fledged device with the functions that allow rolling sushi in a simpler and more convenient way. Commonly, sushi making devices come packed with many different accessories for preparing different types of sushi. Depending on your needs and intended use, you can get either a basic kit, including only a sushi mat and a paddle or the extended one, with a roller mat, paddle, special roller cutter and even a knife. Consider the extras of sushi makers that can facilitate the rolling process. Some of the sets may include training frames to hold nori sheets and/or non-slip ribbed handles for secure grip and added stability. Another thing you should check is how flexible the roll mat is, for the softer it is, the easier it will be for you to roll sushi. As a rule, sushi making tools allow making rolls of 8 to 12 inches in length which further can be cut into more pieces. Speaking of the material, most sushi maker sets are made from plastic which is easy to clean and to maintain. There can also be found eco-friendly sets made of all-natural materials like bamboo and wood. Japan is known not only for its high-end technologies but also for a high life expectancy of its population, which is on average about 85 years. Such an impressive rate is largely down to the nation’s healthy diet including sushi among other foods. Hence, when it comes to all kinds of sushi, it is not only about popular Asian dish and good taste but also about the health benefits you can get. Since sushi is a dish rather than a single ingredient, it comes in endless varieties and its benefits largely depend on what ingredients you choose. However, keeping in mind such basic sushi components as rice, seaweed, fish, seafood, and different vegetables making up the sushi nutritional value, there are some common health benefits you will find in most traditional sushi favourites. Heart health. Thanks to “good” cholesterol and high content of omega-3 fatty acids contained in sea fish and seafood, sushi helps prevent clogged arteries, heart attacks and strokes as well as lower the blood pressure and increase oxygenation. Endocrine system balance. Nori found in the majority of sushi varieties is high in iodine which is a crucial element for our endocrine system control and thyroid gland functioning. A proper iodine level balances hormones and optimizes metabolic activity. Metabolism improvement. Low in fat and calories, fish is a rich source of protein that boosts our metabolism and helps our body efficiently generate energy. Cancer prevention. Sushi is usually served with wasabi and ginger widely known for their high content of antioxidants and anti-cancerogenic properties that will enhance our cancer defence. Promoting our digestive health and boosting our body ability to function properly, sushi can easily become a part of a healthy diet. Just remember to eat moderately and refrain from using too much sauce, mayonnaise-based toppings and tempura that will add calories to your dish. The best way to make sure you eat “healthy” sushi is to make it by yourself, always knowing what ingredients are inside. Below, we’ve selected some handy tips and techniques for making the best-ever sushi at home. Always look for sushi-grade fish and seafood if you are going to use them raw to avoid bacterial contamination. Use medium and short-grain white rice that will ensure just the right stickiness you need for sushi. Opt for Gold and Silver nori sheets of dark green to black colour. They are elastic for easy wrapping and will enhance the taste of your dish with a delicate flavour. To make a perfect rice seasoning, blend 2 tablespoons of vinegar with one teaspoon of sugar and salt respectively. Heat the mix to dissolve sugar and salt, cool it and add to a warm rice. This portion is enough for 500 g of boiled rice. Make sure a mat or a sushi mold is clean and dry to prevent nori soaking. Lay a nori sheet on the mat with a shiny side down and while putting the filling, leave about 2 cm margin at the top of a nori sheet to seal the edge when you wrap a roll. Use a wet knife blade to cut your roll into fine pieces without crashing it or squeezing the filling. Q: Do I really need a sushi maker? A: It fully depends on the level of your skills and final results you want to achieve. Anyway, you will hardly be able to do without any tool. At least, you will need a mat. Of course, you can use any bamboo or silicone mat. However, specifically designed and perfectly sized bamboo mats made from flat rods and silicone mats with special grooves will be better. If you are going to make sushi at home for the first time and have no rolling skills at all, you will really appreciate a kind of a kit that comes with a number of additional tools to help make your first sushi making experience as easy and enjoyable as possible. Q: What are the main types of sushi makers? A: Today sushi is not something extraordinary anymore and many people can make this Japanese dish at home for a dinner or serve it for some special occasion to impress their guests with their culinary skills. Hence, while an experienced chef in a sushi bar will use only a high-quality mat for rolling sushi, for beginners and home cooks, there is a wide variety of sushi making devices created to help you make restaurant-quality sushi at home. Those who strive to master traditional sushi making techniques can opt for one of the sushi making kits complete with a mat and special holders or trays meant to help you get the hang of rolling as quickly as possible. Yet, if you are not so much eager to practice and want to make a perfect roll on the first try, select a sushi tube called sushezi that will do literally all the job for you. Besides, you can also find a whole range of sushi molds which not only can facilitate sushi making process to the maximum but also allow for creating sushi of different shapes and sizes giving you freedom to experiment. Q: What is the best sushi making set for a beginner? A: If you are a sushi lover who likes rather eating sushi than rolling it, you’d better go for sushezi. This a kind of fancy device will let you enjoy perfectly rolled sushi whenever you want taking minimum of your time and effort. But if you are an enthusiast ready to spend some time and practice to hone your rolling skills, a sushi mat with a frame or a rolling pin will be a great choice. Q: What is an ideal sushi size? A: Speaking of the sushi roll length, most sushi makers allow creating 20 to 30 cm rolls and such sizes are ideal for a basic portion of 6 to 8 pieces. 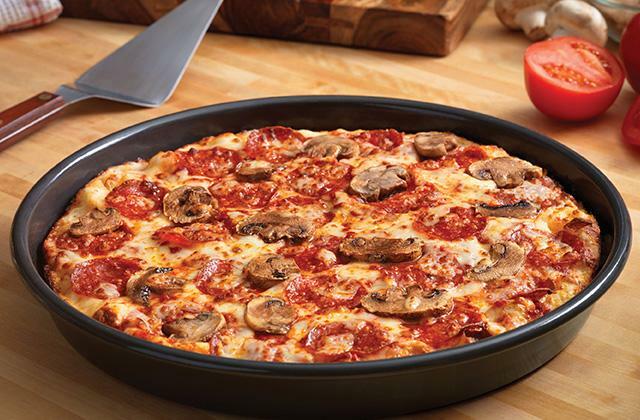 When it comes to the size of a piece, it should be a small bite-size piece that fits comfortably in your mouth. If you roll with a mat, you can adjust the sushi size by yourself depending on the amount of filling packed inside and on your personal preferences. But if you use molds or a sushi tube, you will get single size pieces, usually larger than a bite-size. 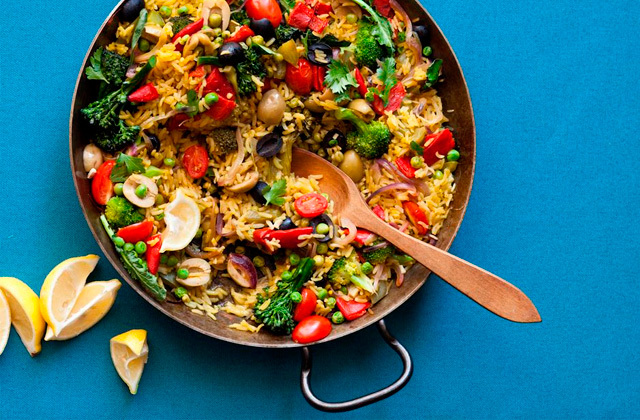 Yet, the benefit here is that you can put more delicious ingredients inside and experiment with tastes. Q: What types of sushi can I make with a sushi tool? A: Normally, these are basic maki sushi wrapped in nori sheets and the whole variety of inside-outs with your favourite seafoods and any other ingredients commonly served with different toppings and sauces. Despite its seeming simplicity, a sushi mat is one of the most versatile tools since it will let you make any type of sushi including cone-shaped temaki. It’s worth saying that in Japan you won’t find such a variety of sushi, and most sushi tools are aimed at making sushi we got used to eating in British restaurants such as California rolls, dragon rolls, and creamy Philadelphia rolls. Q: Do I need some other tools to make sushi at home? A: You will definitely need a paddle or a spatula to evenly spread a layer of rice over a nori sheet and a sharp knife with a wide blade to cut your sushi roll into fine uniform pieces without squeezing it. Some sushi making kits come complete with all additional tools you might need to roll sushi at home without a hassle. 1. Sonoko Sakai How to Make Easy Sushi at Home, Lucky Peach. 2. 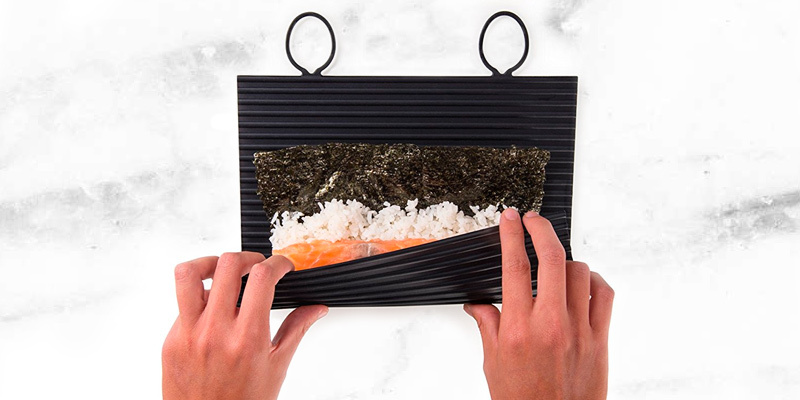 How to Use a Sushi Rolling Mat, eBay. March 10, 2016. 3. Monnie Nilsson Sushi for beginners: Five steps to making sushi at home, The Denver Post. June 25, 2012. 4. How to Make sushi at home, Gimme Some Oven. 5. Sushi, Wikipedia. February 13, 2017. 6. Ready, Steady, Roll: A Beginner’s Guide to Making Sushi! Japan Info. November 19, 2015. 7. Brittany Kennedy The Different Kinds of Sushi: Types, Names, and Photos, Delishably. February 17, 2017. 8. Mario Hernandez Make Restaurant-Grade Sushi Rice, Wonder How To. September 23, 2015. 9. Janet Pausa Fuller How to Buy Soy Sauce Like a Pro, Epicurious. October 15, 2015.